Hamilton offers Korean restaurant, Western restaurant and a Japanese restaurant, there is an Indian restaurant and a coffee bar, and also has several meeting rooms. Many modern restaurant creation, integration Korean and Western cuisine. And there is dignity in this restaurant you can experience at the same time blend of Eastern and Western aesthetic charm, feel it’s magnificent, filling its luxurious atmosphere. We will provide you with the best chef by our carefully prepared, more than 20 copies of the menu. In our cafe, we were the best for you to mention the premium services, for you and a friend met the ideal choice for leisure. Chamber offers a variety of specialty coffee, fresh fruit, traditional refreshments and delicious snacks. The restaurant brings together all kinds of high-level Korean and Western dishes for diners to enjoy every one of the comforts of home. This restaurant is a South Korea within the first authentic Indian cuisine restaurant, diners are in South Korea you enjoy Indian cuisine of choice. 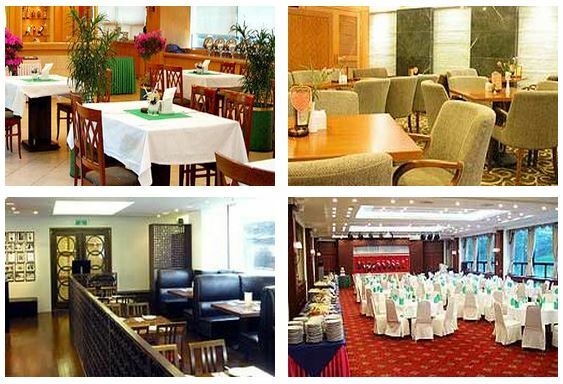 Very willing to flavor, high quality restaurant, HoleeChow restaurant is to enjoy Chinese cuisine in Korea first choice for families, groups or business passengers restaurant not to be missed.